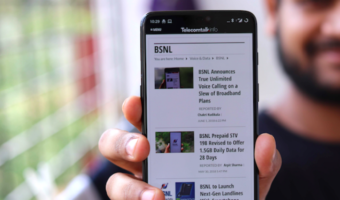 The budget smartphone category in India is the best selling price point at the moment. Recently, a report revealed that Xiaomi’s Redmi Note 4 and Redmi 4 are India’s most shipped smartphones in Q2 2017. This comes as not a surprise news because Xiaomi has been offering top-notch specs with all of its smartphones at modest price points. 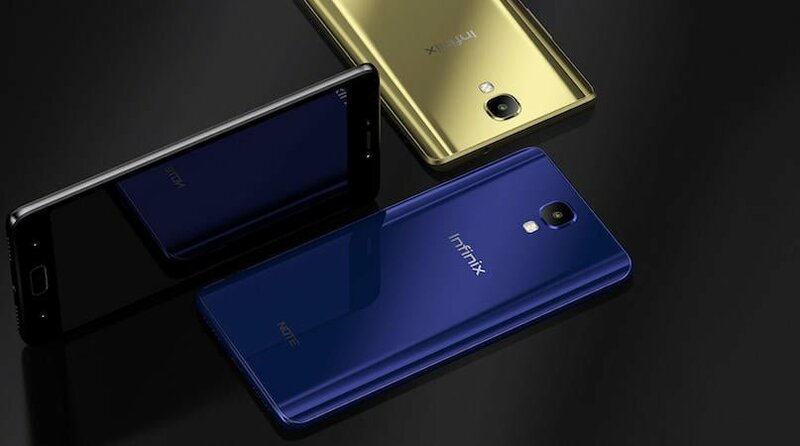 Infinix, the Transsion Holding’s company, has officially entered the Indian market on August 1. Infinix forayed into the Indian market with two smartphones- Infinix Note 4 and Infinix Hot4 Pro. The company has partnered with e-commerce site Flipkart to sell its phones in India. Infinix is already claiming that both the smartphones went out of stock in a few minutes after the sale. The Infinix Note 4 is priced at Rs. 8,999, and for the asking price, the device rivals the India’ second best smartphone, Xiaomi Redmi 4. Let’s take a close look at which one wins the battle. The Infinix Note 4 does look good, but it is built of plastic, unlike the metal-clad Redmi 4. The Infinix Note 4’s design resembles the Huawei Honor 9 smartphone, whereas the Redmi 4 is a stripped down version of the Redmi Note 4. However, the best part with the Infinix Note 4 is that the back cover is removable, unlike the non-removable metal panel found on the Redmi 4. So, the design section belongs to Xiaomi Redmi 4. Coming to the display, the Note 4 has a bigger screen of 5.7-inches, while the Redmi 4 comes with a smaller 5-inch display. However, both the smartphones have the same HD resolution. The Infinix Note 4 is powered by the octa-core MediaTek MT6753 chipset, clubbed with 3GB of RAM. The device is available in only single RAM variant, which costs Rs. 8,999. The Note 4 comes with just 16GB of internal storage, which is expandable with a microSD card. Both the devices also offer a fingerprint scanner. On the flip side, the Redmi 4 comes with an octa-core Qualcomm Snapdragon 435 chipset, coupled with the same 3GB of RAM and 32GB of internal storage. That said, the Note 4 slightly lags behind the Redmi 4 because of the Snapdragon 435 chipset. This round also goes to the Xiaomi Redmi 4. The Infinix Note 4 has a single 13MP camera at the rear, which is paired with an LED flash, whereas an 8MP shooter adores the front for selfies and video calls. Coming to the Xiaomi Redmi 4, it comes with a 13MP shooter at the back with support for an LED flash. Up front, Xiaomi has added a 5MP sensor at the front of the phone. The camera of the Infinix Note 4 seems to be a better option on paper. The highlight of the Infinix Note 4 is the 4300mAh battery, which also has support for fast charging in the form of XCharge fast charging tech. 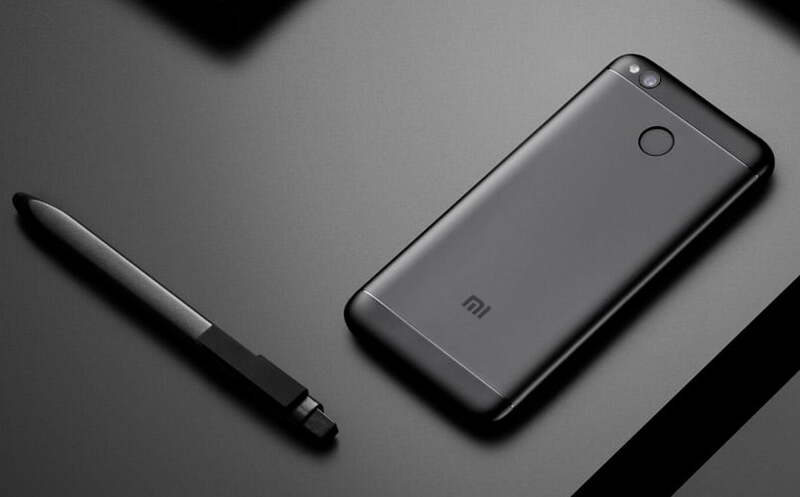 On the other hand, the Redmi 4 also comes with a generous 4100mAh battery, but Xiaomi did not reveal the fast charging tech used on the phone. That said the Infinix Note 4 comes on top. The software section also goes to Infinix Note 4 because the Note 4 comes laden with Android Nougat based XOS UI. The Redmi 4, on the other hand, is still running Android Marshmallow based MIUI 8. The Infinix Note 4 seems to be a powerful smartphone on paper. However, the below average chipset is something to look after. After all, the Redmi 4 is the best smartphone under Rs. 9,000 in India because Xiaomi has managed to keep the price-to-body ratio. 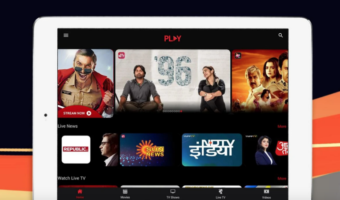 The road is not easy for Infinix in India because Xiaomi has established itself as a force to stop in the online market. The Redmi 4 should get your job done with its compact form factor. The Infinix Note 4 will be the ideal smartphone for customers looking for a big display smartphone on a budget. Which smartphone will you choose between the Xiaomi Redmi 4 and Infinix Note 4? Let us know by commenting below. Choice is easy no doubt. It’s the availability that matters.